France's Cannes film festival has made a show of support for dissident directors in Iran and Russia in unveiling its selection of films to compete for the festival's Palme d'Or prize. Festival director Thierry Fremaux included films by Iranian director Jafar Panahi, who has been banned from leaving Iran, and Russian director Kirill Serebrennikov, who is under house arrest in Russia. 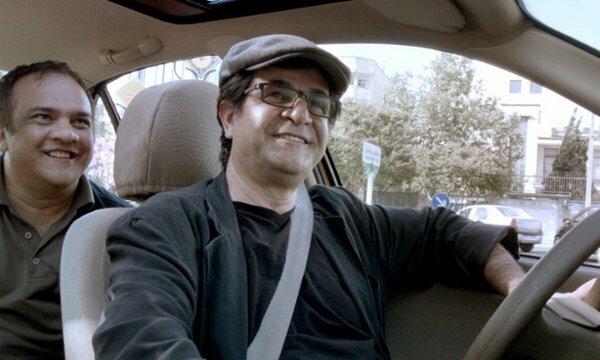 AFP reported that Fremaux, with the support of French authorities, has officially asked authorities in Tehran to allow Panahi to fly to the French Riviera resort next month to show his new film Three Faces at the festival, and then "let him return home." Three Faces presents a portrait of three women. 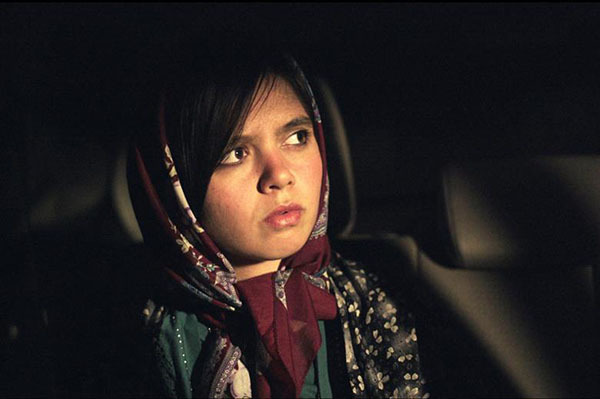 Panahi is the director of Taxi, a film which won the Golden Bear award in Berlin three years ago. He was detained by the authorities in 2010 for criticizing Iran. Fremaux at a press conference in Paris on April 12 also pleaded with Russian authorities to let Serebrennikov show his new film, Leto. Leto depicts the life of Soviet rock star Viktor Tsoi and the birth of Russian underground music in the 1980s. Serebrennikov has been under house arrest in Moscow since August on charges of embezzlement that his supporters say are politically motivated. Among the other 17 films competing at the film festival will be U.S. director Spike Lee's movie about a black policeman who goes undercover to infiltrate the Ku Klux Klan, BlacKkKlansman. Also showing will be a French-made film about Kurdish Yazidi female fighters taking on the Islamic State extremist group in Iraq. The Les Filles du Soleil (Women of the Sun) features Iranian star Golshifteh Farahani -- a pin-up for rebellious youth in her homeland -- as a hero of the Yazidi Sun Brigade battling militants who enslaved her friends and relatives.